Vertipedia - Rolls-Royce TMR "Flying Bedstead"
Key Characteristics - Rolls-Royce TMR "Flying Bedstead"
Layout and Dimensions - Rolls-Royce TMR "Flying Bedstead"
Weights and Performance - Rolls-Royce TMR "Flying Bedstead"
Engine Details - Rolls-Royce TMR "Flying Bedstead"
Primary Lift Device - Rolls-Royce TMR "Flying Bedstead"
Primary Control Device - Rolls-Royce TMR "Flying Bedstead"
Resources related to the TMR "Flying Bedstead", provided by the Vertical Flight Society. 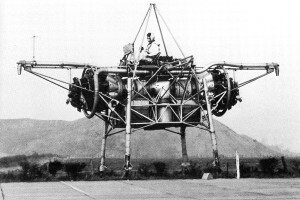 Resources related to the TMR "Flying Bedstead", provided by public sources across the internet. 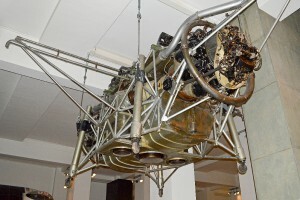 Milestones related to the TMR "Flying Bedstead"